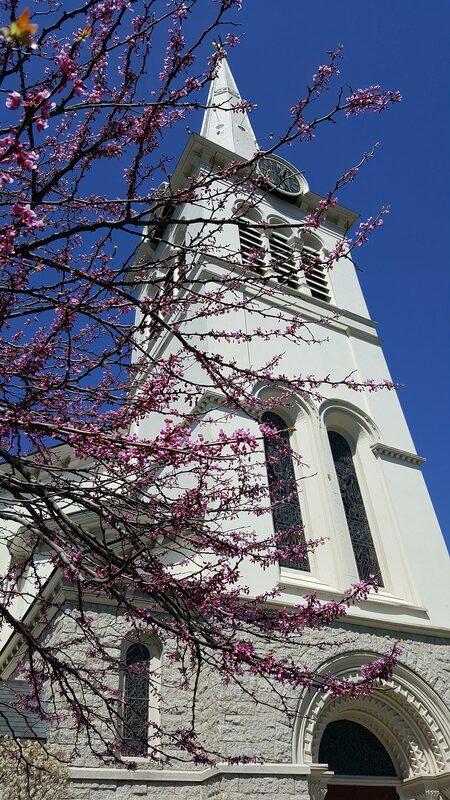 Please join us for First Congregational Church’s annual Festival of Lessons and Carols, a beloved tradition from England featuring a special sequence of poetry, readings, prayers, choral anthems and congregational carols and hymns. The Festival of Nine Lessons and Carols is most affectionately connected to King’s College in Cambridge, England, where it has graced the Chapel on Christmas Eve since 1918. In our worship service, we weave together scripture, poetry and song, calling on readers and musicians from all ages and stages. We trace a spiritual progression that carries us from prophecy to fulfillment, from Old Testament foretelling to New Testament nativity. 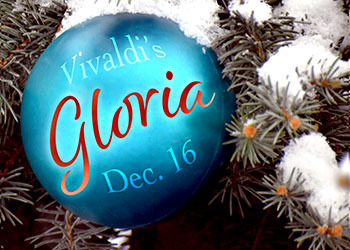 As a part of this year’s Lessons and Carols, the church’s music program will present Antonio Vivaldi’s much-beloved Gloria in D Major, RV 589, with chamber orchestra, organ, harpsichord, chorus and soloists. Gloria in D major, Vivaldi’s most significant sacred work, was probably composed sometime after 1713 and before 1717, when Vivaldi retired from full-time teaching at the Ospedale della Pietà, a home for children and youth. The score was clearly intended for performance by the orphanage’s gifted chorus. The twelve-movement Gloria is filled with rich contrasts of tonality, tempo, meter and rhythmic figures, homophonic and polyphonic textures, choral and solo contrasts, a range of musical means, and a panoply of mood opposites – exuberant and reflective, playful and somber, grandiose and tender, declamatory and universal. The result? Pure joy! With the senior choir and a chamber orchestra (strings, oboe, organ and harpsichord), we will jubilantly celebrate the season of Advent. We invite you to join us! For more information about the concert, please contact Jane Ring Frank, Minister of Music and Worship Arts at 857-919-0983.